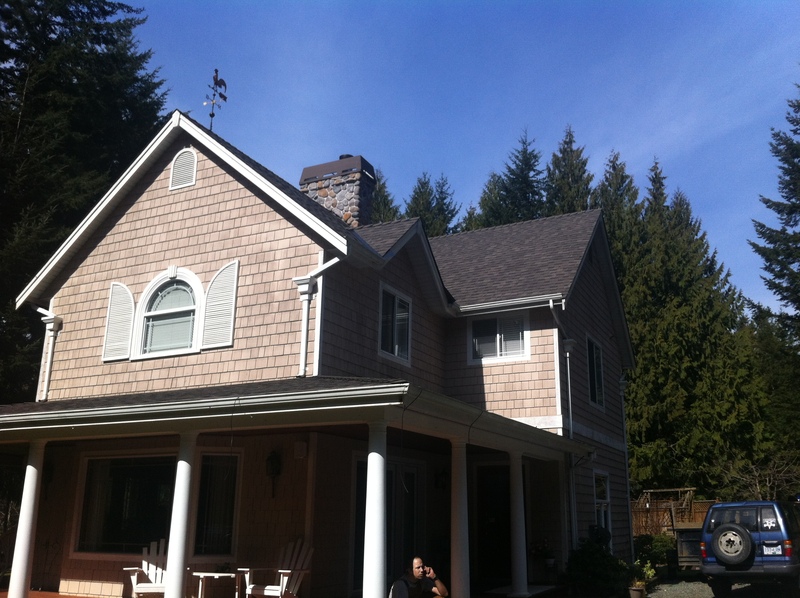 New Roof in Shawnigan Lake Village. PW McCallum Roofing. 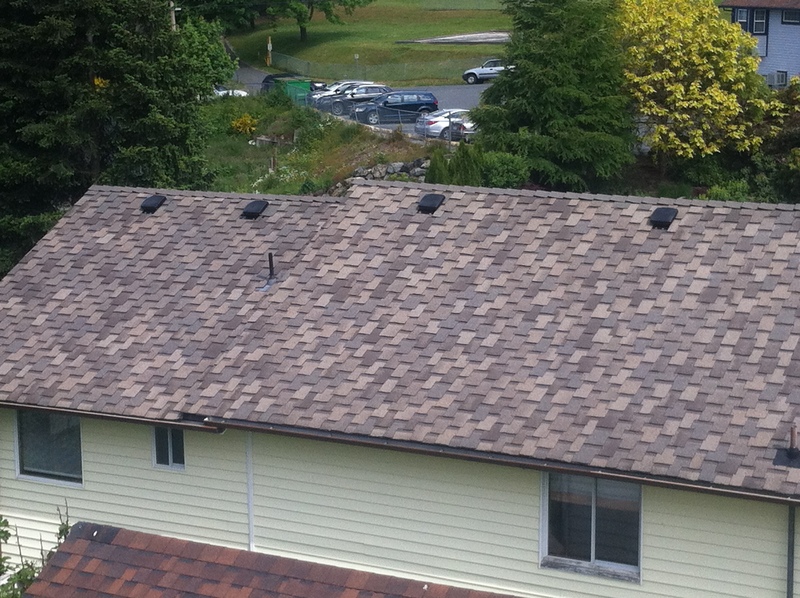 Some recent roofs done in the Shawnigan Lake and Cowichan Valley areas. New! Find P.W. McCallum on Youtube! Hey, to make it easier to connect with everyone in the community and provide helpful information to keep your homes, motor homes and other roofed structures in excellent condition we have created a new YouTube channel. Please feel free to subscribe, post comments or video responses. Calling all roof customers! Would you like to have your home featured in a P.W. McCallum roof review video? If you have a commercial roof which we installed or repaired, it could get you some free exposure for your business at no cost to you! Post a comment below to show your interest, or contact Paul McCallum directly expressing your interest in providing a testimonial and video review, just mention Mike sent you. Official website for P.W. 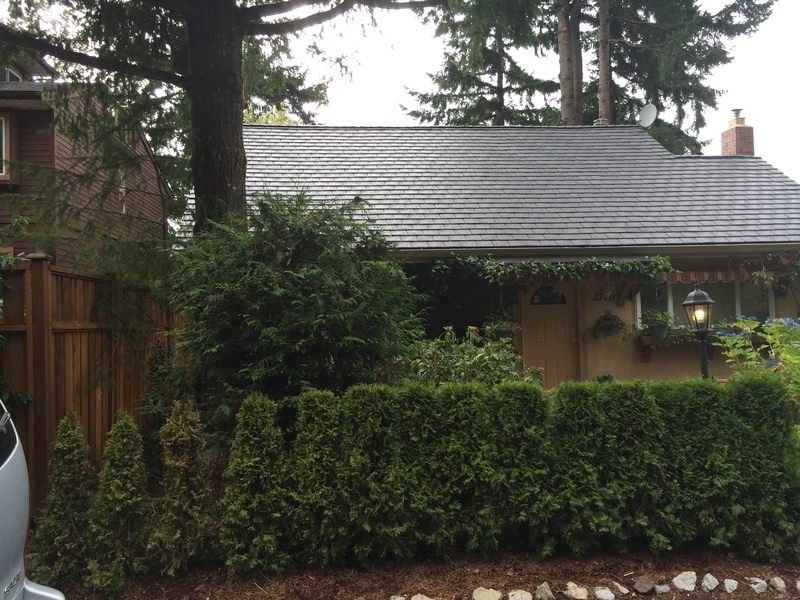 McCallum Roofing where you can find all kind of helpful information regarding green roofing, and related information for helping you make the right choices when making one of the most important decisions regarding your home, it’s roof.